This classic expression of Three Palms Vineyard Merlot displays beautiful layers of dense dark red fruit, cedar, graphite and cream, as well as hints of wet river rock. 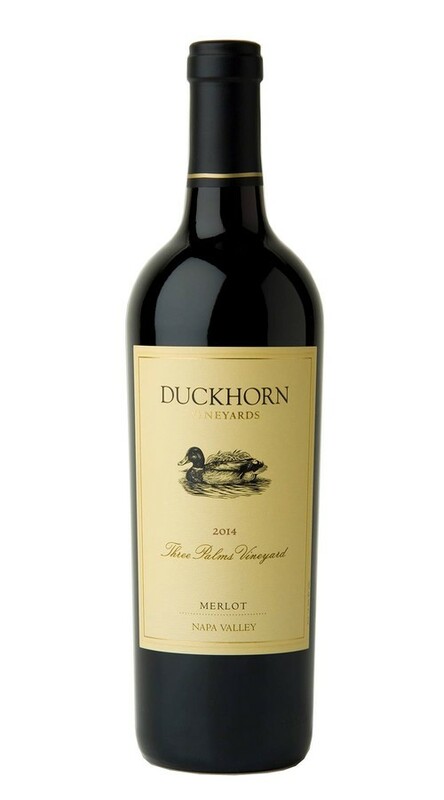 Pure and polished on the palate, the rich flavors are underscored by firm, structured tannins and subtle sweet oak that will ensure that this stunning Merlot ages wonderfully for years to come. This was one of the most exceptional reds I've tasted. Paired perfectly with a medium rare kobe steak. Added another dimension to the dining experience.